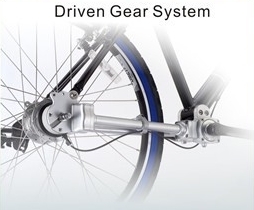 Bicycle, bicycle parts and accessories are Fullness' first product category. Since 1971, we devoted ourselves to this passion and contributed to the success of our customers as well as the Taiwanese manufacturers. As one of the earliest and most reputable suppliers in this field, Fullness is well recognized by the manufacturers in the industry. 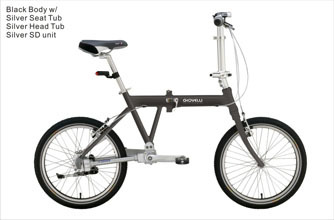 We have participated in the development of the Taiwanese bicycle industry from its very beginning. We have witnessed and contributed to the birth and the rise of the BMX, followed by the mountain-bike, the cruiser, and more recently the Chainless-Shaft Drive bikes. Together with the sourcing of parts and accessories, a large part of our service consists of inspecting the quality, managing the packaging and arranging on-time shipment. 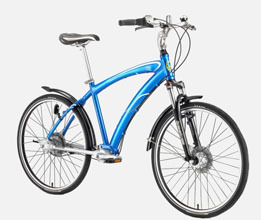 Our main export markets are North America, Europe and Japan which are the most active markets in the bicycle industry. We also take especial care of the emerging markets like South America and Eastern Europe.